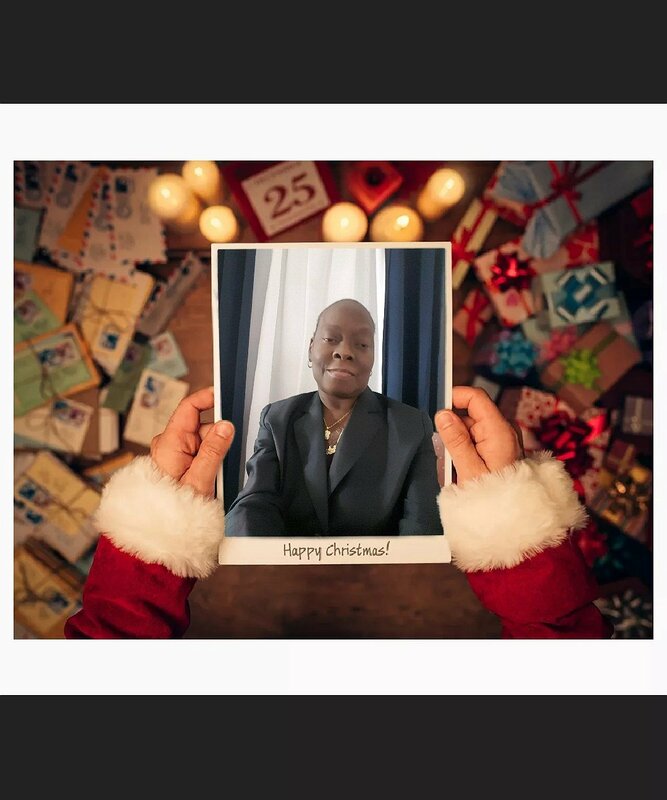 Sandra Lowe is a 54 year old woman who is very ill. After years of struggling with illness and diabetes, she is in need of a kidney transplant. Sandra had a pancreas transplant in 2004, but it had to be removed. Now, her kidneys are very damaged and her only hope for survival is a kidney transplant. 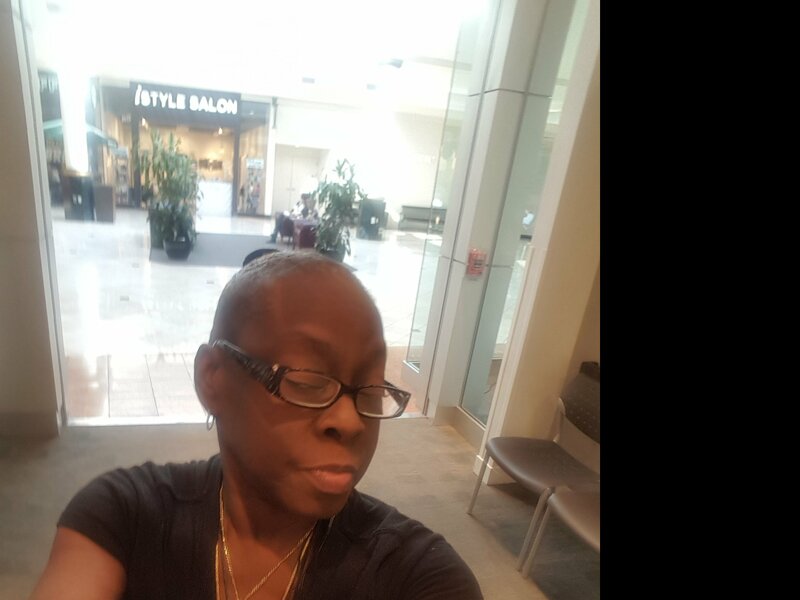 Sandra needs our help because the transplant center has told her she needs to raise a minimum of $10,000 for out-of-pocket expenses before she can get a transplant. Sandra was raised in Brooklyn, NY and Detroit, MI. After the death of her mom, Sandra moved to New York to live with her dad and step mom. She worked with the New York City Police Department for fifteen years. Unfortunately, illness caused her to be unable to work anymore and she left the police department on disability. Sandra has two beautiful children, a daughter Lisa and a son, Anthony. She also has five wonderful grandchildren. Her oldest helps take care of her as much as he can. Together, Sandra and her children are committed to seeing her through this transplant. Transplants are life saving but financially draining. Even with insurance, Sandra is facing very high out-of-pocket expenses including temporary lodging to be near the hospital for several weeks post-transplant, travel expenses for the frequent four hour trip to see her transplant doctor, co-pays and medication expenses of up to $1,200 a month for the rest of her life. To help with the financial burden of Sandra’s uninsured expenses, a fundraising campaign in her honor has been established with Help Hope Live, a trusted nonprofit organization that has been providing community-based fundraising guidance to patients and their families for more than 30 years. All donations are tax-deductible to the full extent allowed by law, are held by Help Hope Live in the South-Atlantic Kidney Transplant Fund, and are administered by Help Hope Live for transplant-related expenses only. Please consider making a contribution. Any donation would mean a lot to Sandra. Thank you for your prayers, support and generosity. Hello Sandra, I have great wishes and prayers for you. I love you! I ❤️ u Sandra Lowe keep fighting!